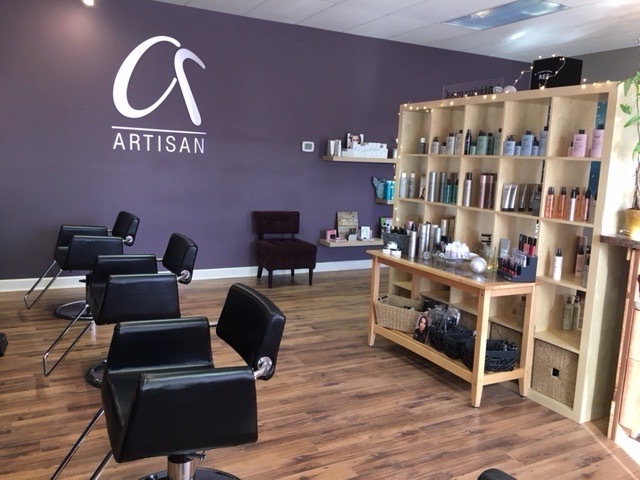 Welcome to Artisan Hair Studio. We are happy you have chosen our salon. We chose the name Artisan because we liked the meaning of the word. According to Wikipedia, an artisan is a person engaged in, or occupied by the practice of a craft, who may through experience and talent reach the expressive levels of an art in their work and what they create. We strive to find the best products available that are environmentally friendly and safe, but more importantly that work! 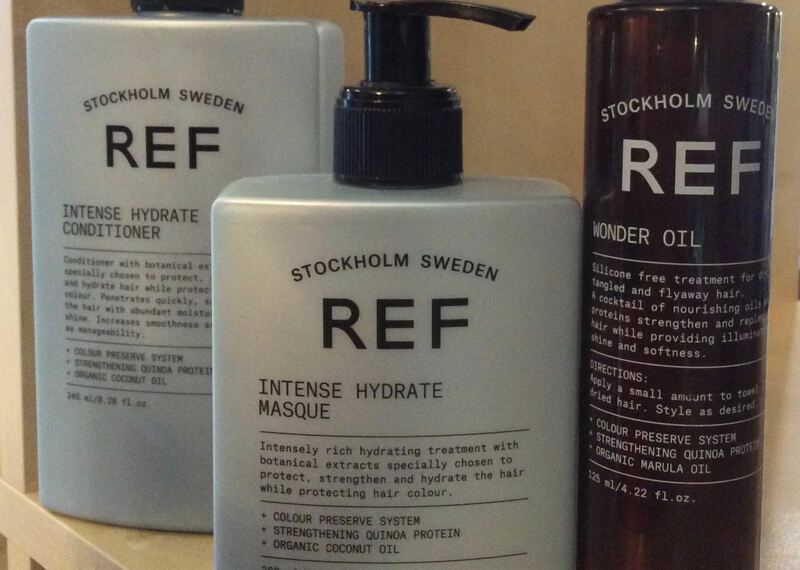 What you can expect is great service, organic products and always a warm friendly atmosphere. Lots of new changes at Artisan! We are at the same location just reduced our space by 1400 square feet! This will give a more boutique and personalized experience from the moment you enter. 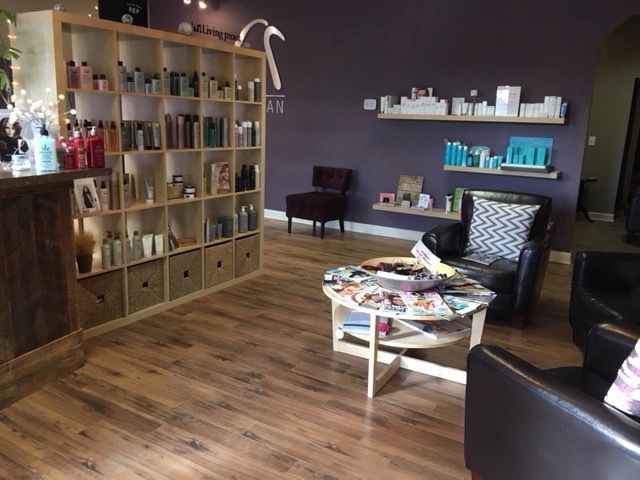 Our main focus is hair, with the smaller space we will no longer be offering nail services or body waxing. We still offer waxing on brows, lip, chin and face. The response had been overwhelmingly positive and we absolutely enjoy working in our remodeled space. With less space we also decided to change our product line. We were looking for a line that met all our clients needs and ours as well. 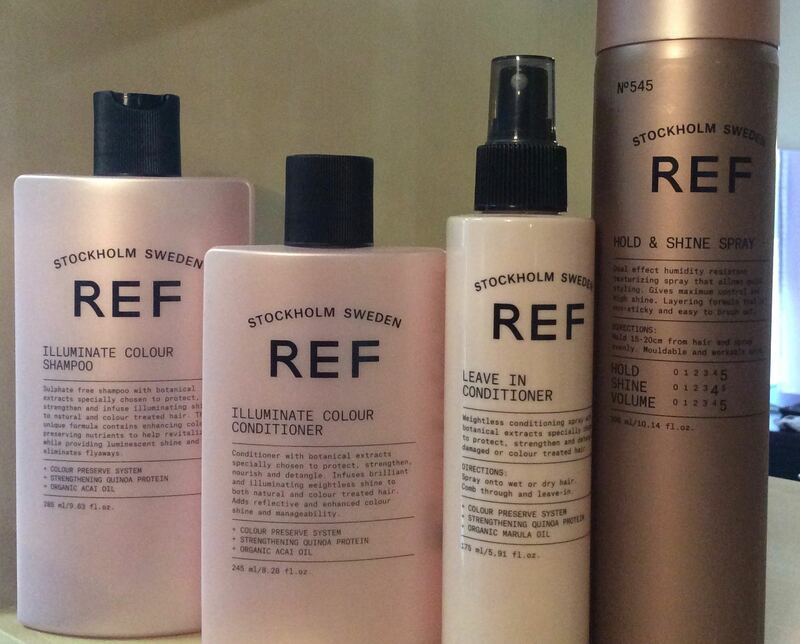 We are proud to be a Ref salon, Reference of Sweden is a gluten free, sulfate free, paraben free and vegan. Like Us on Facebook and you will be able to be the first to know about any specials, new services & products. Have you tried online booking? Its easy and you can schedule your appointment anytime of the day or night.